October 17, 2011 Was Jesus a Pacifist? 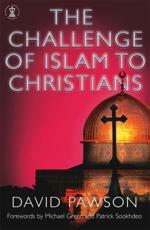 May 17, 2011 Can There Be An “Islamic Reformation”? April 24, 2011 Christ is risen!